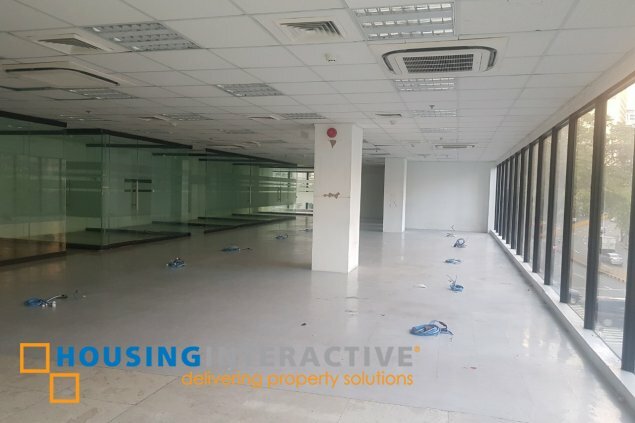 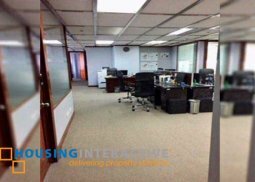 Office space for lease along Legaspi Village. 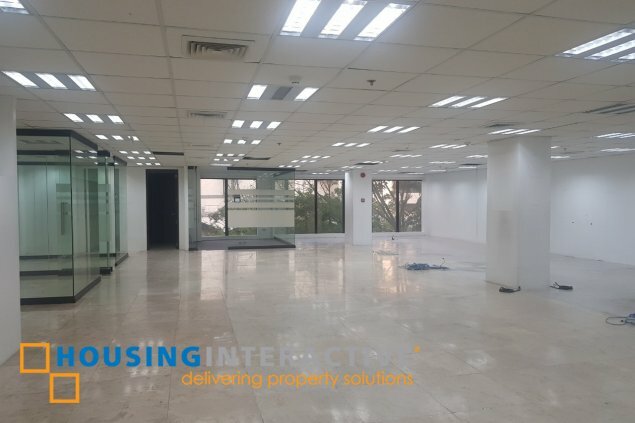 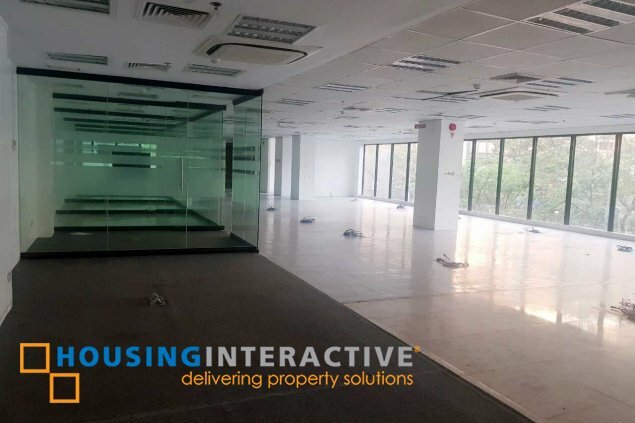 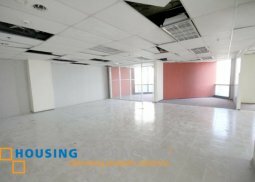 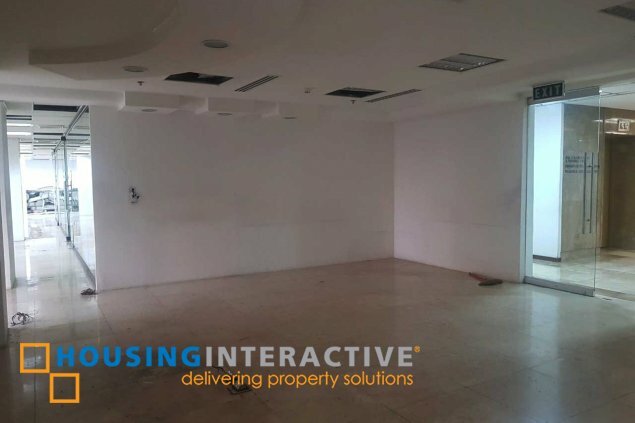 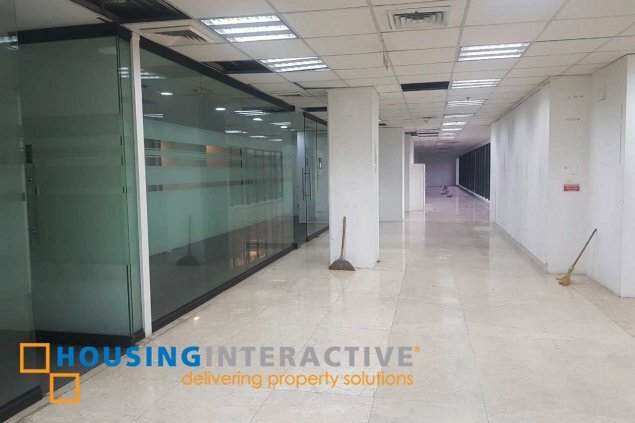 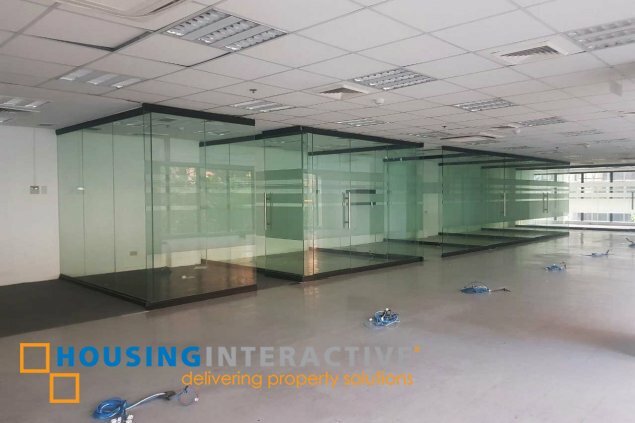 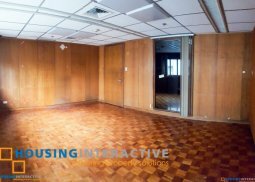 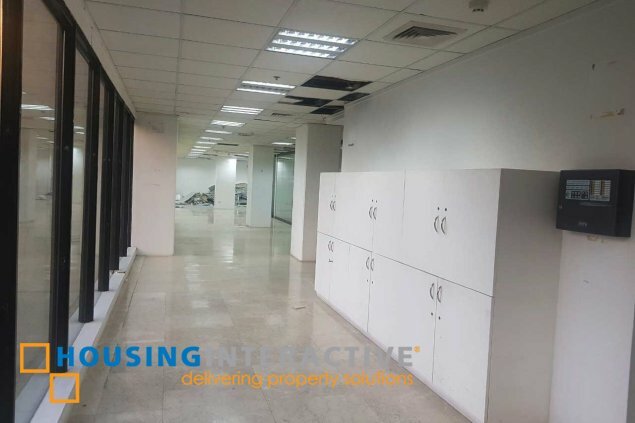 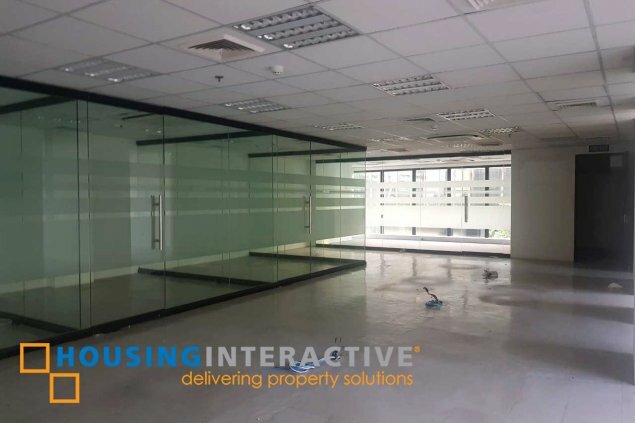 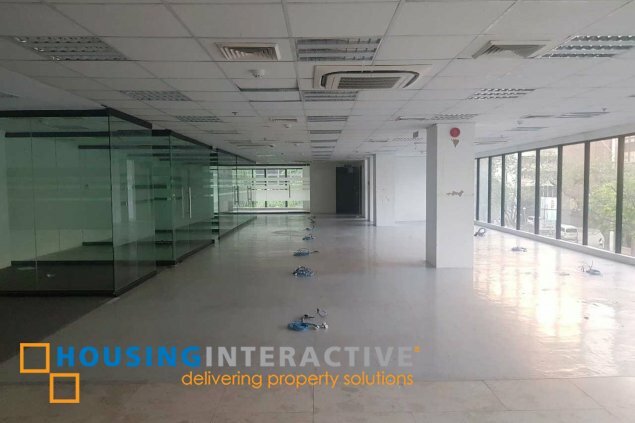 Unit available has a total area of 750 sqm with a monthly rental of PHP 880.00 per sqm per month exclusive of VAT, it has existing rooms already. 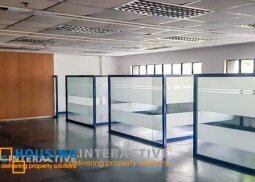 The unit has a split type aircon and VRF. 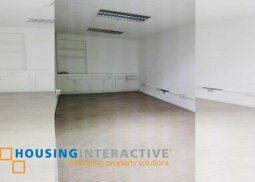 Parking space rate is around PHP 6,000 per slot per month- 6 slots allotted. 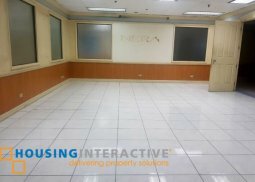 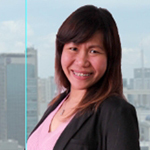 Contact HousingInteractive for more details and inquiries.